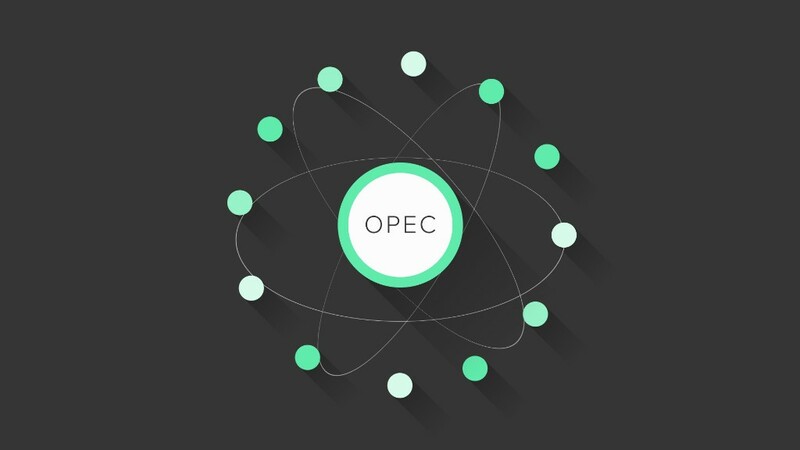 OPEC is welcoming a new member. Indonesia is rejoining the powerful oil cartel after a seven-year break. The country is looking to boost investment and increase production as it faces growing demand for oil. The 12 -- soon to be 13 -- OPEC nations have played a key role in the oil market turmoil. The Saudi-led group refused to cut production even as prices collapsed. It is instead determined to defend its market share by squeezing out producers who cannot cope with the low prices. The strategy has been paying off. Many oil producing countries, such as Russia, Venezuela, and Canada, have been hit by the low prices. Shale oil producers in the U.S. are struggling. Indonesia will be among OPEC members with the lowest oil production. According to a forecast by the International Energy Agency, the country is set to produce on average 870,000 barrels per day in 2015. That is roughly a half of Indonesia's output during the peak in the late 1970s. It suspended its membership in 2009, after a slide in its output. Even though Indonesia is likely to remain net importer of oil, it will gain influence on the cartel's policy decisions once its membership is reactivated in December. Indonesia's growing population -- it is the fourth most populous country in the world -- means it will need more oil in the future. The growing demand makes Indonesia attractive partner for the rest of OPEC at the time of growing global oil glut. In its pitch to rejoin the cartel, Indonesia highlighted its potential to act as a "bridge" between oil producing and oil consuming countries. OPEC said in a statement it welcomes Indonesia's return. "Indonesia has contributed much to OPEC's history," the statement said.